I read this article and found it very interesting, thought it might be something for you. 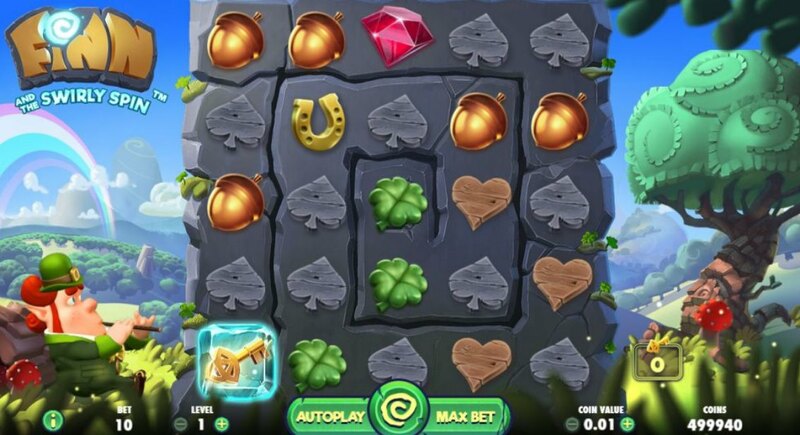 The article is called Rock the Sham: Listing the Top 5 Irish Themed Slot Games and is located at https://www.totallydublin.ie/more/rock-the-sham-listing-the-top-5-irish-themed-slot-games/. St. Patrick’s Day might be behind us temporally, but his spirits remain with us for good. The good old benefactor has been to date rejuvenated and embodied in a host of video slots by absolutely all online slot providers. No one wants to miss out on the fun and good fortune that the Irish saint presents us with far and wide. They say, “Everyone’s Irish on St. Patrick’s Day,” and I could not word it better myself. Even our beloved Duchess of Cambridge, Kate Middleton participated in marking this important cultural event by drinking a pint of Guinness and wearing all green embellished with a golden clover brooch. The traditional celebration might be over a thousand years old, but modern times require a bit of the old era every now and then. The Isle of Man-headquartered game supplier was itself established in the previous century, boasting thereby a long and fruitful history. Leprechaun’s Luck was launched in 2016 as a 5×3 video slot with 20 paylines. The game shows of a medium volatility level with an RTP (Return to Player) of 88.01%, which means that you will get moderate to hefty rewards on relatively rare occasions. This Playtech masterpiece is pitch perfect for the patient kind, a dream for players who like to prey on their trophy and wait for the win tirelessly. Its subjectively simplistic design makes this fortuitous release appealing to both seasoned players who are fond of classic slots, as well as millennial audiences. The grass isn’t always greener on the other side of the fence. Rainbow Riches proves this maxim by offering its medium variance and a chance of winning up to £200,000! The 5-reel, 3-row video game is considered a classic, having been on the market as early as 2009. Developed to fit multiple platforms, the green jackpot heaven caters for a litany of Free Spins and bonus rounds. The betting range of the opulent launch spans from £0.01 to £400, and is definitely worth your while! Play free mode Rainbow Riches or for real money at Ireland online casinos and celebrate St. Patrick’s glorious deeds! Playing Quickspin slots is never pot luck. The visually stunning, brightly coloured video release furnished with a fitting soundtrack and an upbeat rhythm will take you on a walk through Irish history. The Celtic times are brought to life with this vibrant slot, as shamrock and moss green overflow the screen. The 5-reel slot with 40 paylines offers all an Irishman would want of a slot – authenticity, festivity and good time. Stupefying colourful and astoundingly immersive is what Luck O’ the Irish is. The Atlanta-headquartered company belonging to the German Gauselmann Group might not be of Irish descent, but it used its expertise to translate the lore to iGaming. As luck would have it, the high-variance video slot is played across a 5×3 reel grid with 10 paylines and an RTP of 95.05%. The magical Blueprint wonder is home to fortune spins and rainbows, capped with pots of gold and a lighthearted ambiance. Emerald gemstones and four-leaf clovers have settled as high denomination symbols, whilst old Celtic letters shaped into card suits count for low value signs. Perhaps we saved the best for last. 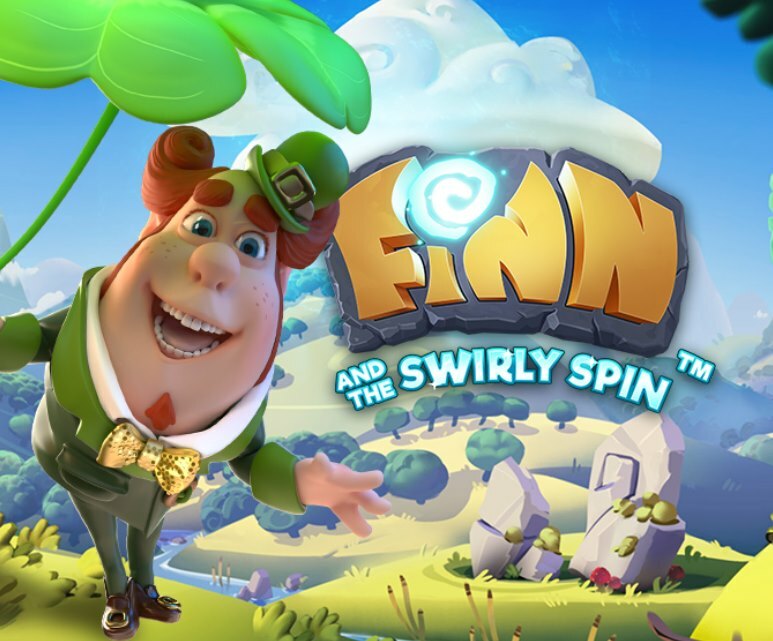 Finn is a well-known character to all NetEnt enthusiasts, and this particular slot is an acclaimed fan favourite. The green-tinted NetEnt number shows off uniqueness in many ways. Pushing the boundaries of the standard framework, FATSS has a 5×5 grid structure, which at the beginning did raise a brow or two. Players gave this slot a chance and – lo and behold – it has grown to them all! A jovial leprechaun is playing his flute as the tense game unfolds, and the rocks representing the board crack as you are getting closer to massive wins. With this ever-green slot, we promise that your luck will be in. There you have it: a comprehensive list of what players love most. Highlighting one of the most popular themes of all time, I put together only the cutting-edge releases that will help you celebrate the patron saint of Ireland all year long!